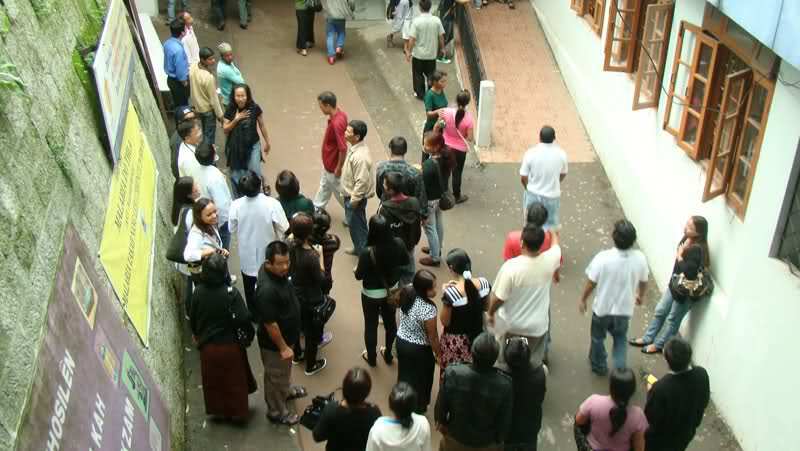 Aizawl, Nov 20 : A local court today granted bail to Lalropuia, self-styled Army Chief of the Hmar People's Convention - Democrats (HPC-D), on health grounds. The chief judicial magistrate said that he was granting bail to the 45-year-old insurgent leader as Lalropuia was suffering from TB and diabetes and doctors advised him to seek treatment outside the state. Lalropuia was arrested along with his 'Deputy Army Chief' Biaknunga from Silchar airport in Assam's Cachar district on June 10 last just after arriving from Imphal. 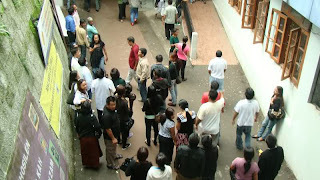 He had been incarcerated in the Central Jail at Tanhril near Aizawl since then. Zosangbera, newly-elected chairman of the outfit, was also arrested seven days later at the Indira Gandhi International Airport in Delhi by Mizoram police. The HPC-D has signed Suspension of Operations (SoO) with the security forces in Manipur under the supervision of the union home ministry.